Coyote Springs, a Great Way to Play Golf in Las Vegas - Coyote Springs Golf Club Nevada - A Jack Nicklaus Golf Course, the best in golf specials and packages for the Henderson, Mesquite, St. George and Las Vegas area. Las Vegas is known as the entertainment capital of Nevada. There are fantastic places to eat, catch a show or play the slots. No matter where you go or the time of day there is always something to do. There are dinner specials and deals on show tickets that come and go in the blink of an eye. There is so much to do and so much excitement that you can’t contain it all. But, just outside of all the hustle and bustle is a beautiful place to get your entertainment, deals and practice your swing, Coyote Springs Golf Club! Coyote Springs is a premium Jack Nicklaus signature golf course that features 18 holes of pure challenge and fun. Nestled within the majestic mountain ranges of southern Nevada our golf course features breathtaking views of the peaks and vast blue sky. This allows you to enjoy a truly relaxing round of golf without the distracting lights and noise of the city. Our course is designed to provide an enjoyable experience to all players whether professional or beginner, plus we never overseed so your games will always be smooth! There are many golf courses in Las Vegas, but Coyote Springs offers fantastic rates and discounts to players both local and from out of town. In addition to seasonal specials we also offer free replays and junior golf programs. You can even book group sessions so you and all your friends can enjoy a full day of play! If you’re also looking to start your day off right or get yourself a filling mid-day meal you can’t do wrong with Mitch’s Bar & Grill, named after our legendary Yellow Heeler. 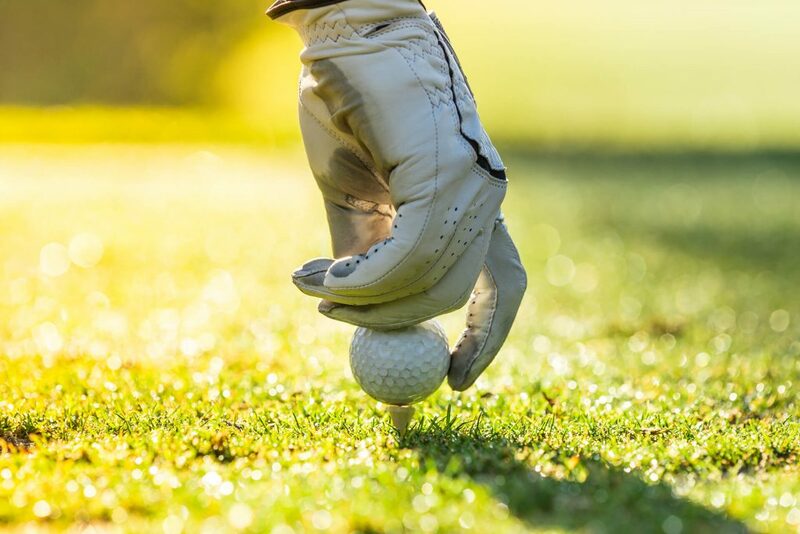 Coyote Springs has everything a golfer needs to have a fun and fulfilling day on the course. We are located just a few miles outside of Las Vegas and ready to show you why we are rated as one of the Golf Digest’s Top 100 Greatest Public Courses!